In 2018, eight women made a conscious decision to take part in Kundalini Yoga Aquarian Teacher Training in Northeast England. Some of them my long standing students, whose passion for Kundalini Yoga encouraged them to learn more and take their practice to the next level. Some had dipped their toe into the Kundalini magic and knew there was something calling them to go deeper. Some were looking for a spiritual journey, something to ignite their passion and creativity, some to learn more about themselves, their own thought patterns and limiting beliefs, which create barriers to truth. Many didn’t take part in this training because they wanted to become teachers, but when they experienced the joy and grace, the beauty and powerful capacity to heal this practice offers, what begin as a whisper within turned into a louder roar “I must share what I have learnt”. From my own experience, and what I have observed in students, when you embark on Kundalini Yoga Teacher Training, there is so much transformation to be had. Consciousness is elevated, renewed creativity and passion for life creates a spark within as the Kundalini energy is awakened, taking you on a journey of inner knowing, delving into parts of yourself you weren’t aware existed, or parts that were calling to be healed. Yogi Bhajan said he came to create teachers, not to gather students. He saw every student as a potential teacher. He eventually developed a worldwide network of teachers who have spread their wings and helped to heal others with their kindness, compassion, and a lot of Kundalini Yoga and meditation. Whether you were a new student or an ‘advanced’ student, in the eyes of Yogiji, you were a teacher in the making (3ho). 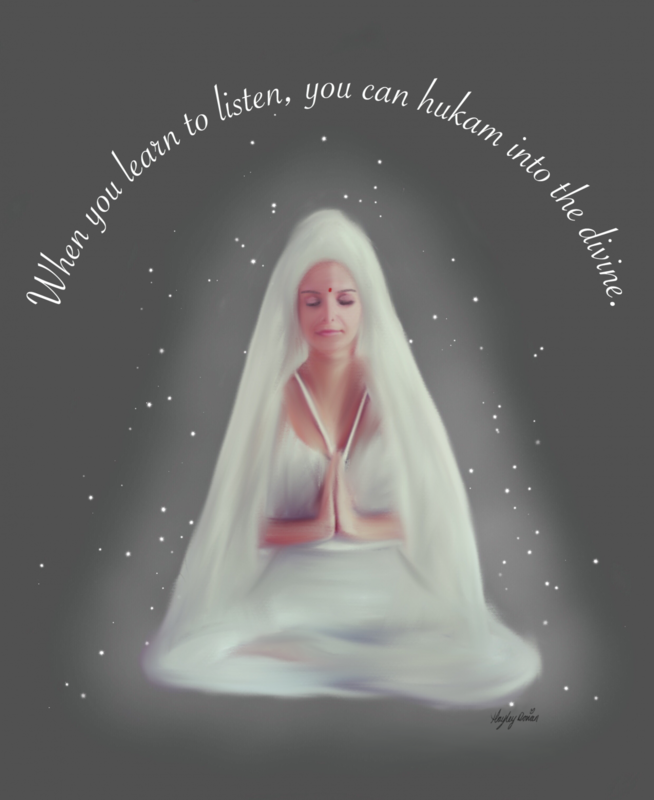 We have now released the dates and brochure for Kundalini Yoga Aquarian Teacher Training in Barnard Castle April 2020. For the brochure email devajeetkundalini@gmail.com or click this link and download it to your computer. As organiser of the training I will be your mentor and there to support you throughout this program and your journey as a teacher. Please email me for further information or to secure your place.